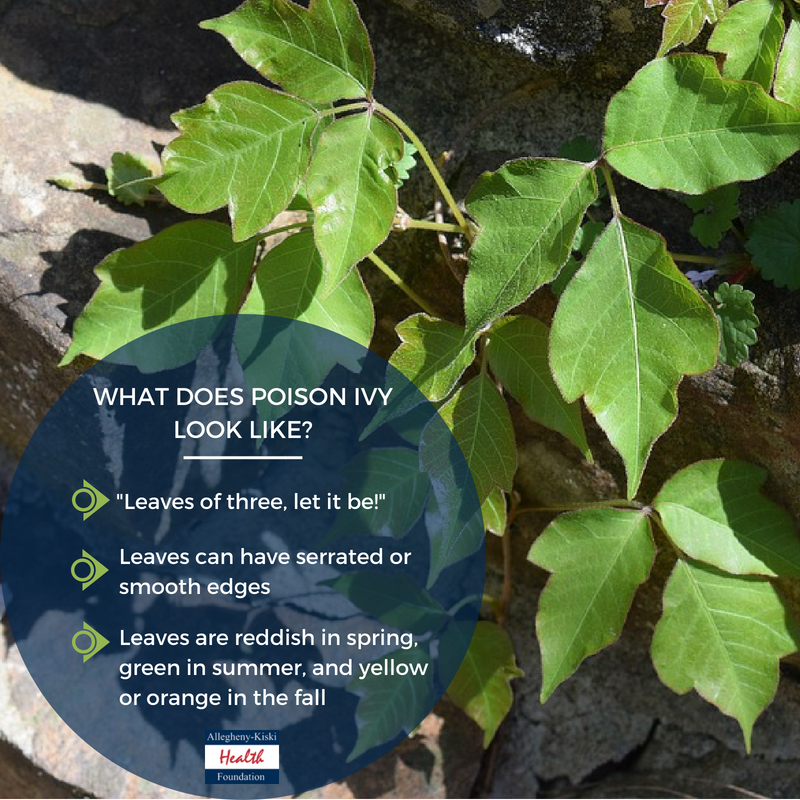 Whether you’re hiking through the woods or weeding your front yard, coming into contact with poison ivy can happen just about anywhere, and often when you least expect it. Along with poison sumac and poison oak, poison ivy is a type of plant that produces an irritant called urushiol. More than half of the population is very sensitive to this substance and will break out in an itchy, blistering rash when exposed to even a small amount. While the best way to deal with poison ivy is to avoid coming into contact with it in the first place, that’s not always possible. If you do end up with those characteristic red, itchy bumps on your skin, here are a few natural remedies you can try to soothe your skin and speed up the healing process at home. One of the biggest perks about baking soda is that it’s usually available in most kitchens, so if you don’t happen to have calamine lotion on hand, this could work in a pinch. Just mix three teaspoons of baking soda with one teaspoon of water to create a paste. Then apply it to the affected areas to help stop the itching and irritation. DID YOU KNOW? Poison ivy can only be spread if you still have the oils on your skin. The rash itself isn’t contagious. If you have a poison ivy rash all over your body, you can also add a half cup of baking soda to a bath tub of warm water and soak in the solution. Dabbing apple cider vinegar on your skin can help to relieve itching and might even speed up the healing process by drying out the rash. Be prepared, though, because the vinegar might make your skin sting a little when you first apply it. Some people recommend soaking a paper bag in the vinegar first, then applying the bag to the itchy areas. You can reapply the vinegar as many times throughout the day as you need to to keep you from scratching and prolonging your skin’s heal time. You might be familiar with using aloe to soothe sunburnt skin. Well, it can have the same soothing and calming effect on poison ivy rashes, too, thanks to its cooling and anti-inflammatory properties. If you happen to have an aloe vera plant on hand, you can cut open a leave and squeeze the gel out from inside. Otherwise, you can apply store-bought aloe gel to your skin to get some relief. Tea tree oil is another natural anti-inflammatory, so it can help to reduce redness, itching, and irritation. As an added bonus, tea tree oil also has antimicrobial properties, so it can also help to prevent infection if you do accidentally scratch poison ivy blisters open. 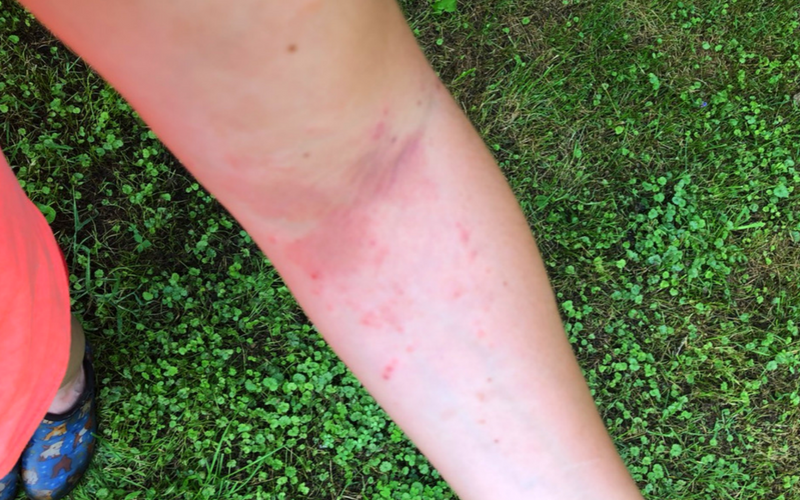 Unfortunately, we don’t have much access to fresh ocean water in the Pittsburgh area, but if you do happen to be vacationing near the water, taking a dip in the ocean could help to calm your poison ivy rash. Another tip to try is dissolve one ounce of sea salt in a quart of water. Then, dip a cotton ball in the sea salt solution and gently dab it on your skin. The sea salt helps to dry out the rash for speedier healing. Never pop or open blisters (pustules) that form, as this can slow down the healing process. Wash all clothing, tools, and other objects you may have touched immediately after coming into contact with poison ivy. Thoroughly wash your hands with soap and water as soon as you think you’ve touched poison ivy. This could remove the oils from your skin and prevent you from getting a rash in the first place.